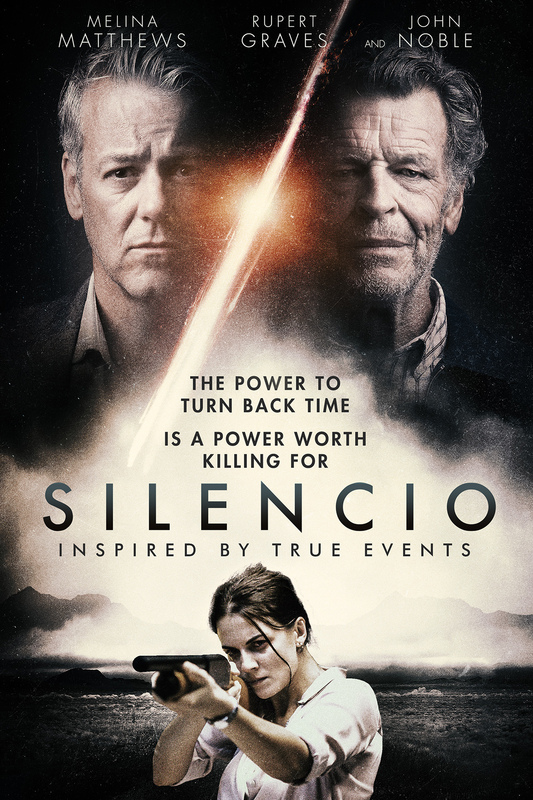 Lorena Villarreal‘s Sci-Fi flick Silencio debuts on VOD and DVD this May. The film, from Uncork’d Entertainment, is said to be in the realm of The Butterfly Effect and Quantum Leap. You can check out the official trailer and poster artwork below. The film stars John Noble (“Fringe”, “Elementary”), Rupert Graves (“Sherlock”, The Madness of King George) and Melina Matthews (Mama). 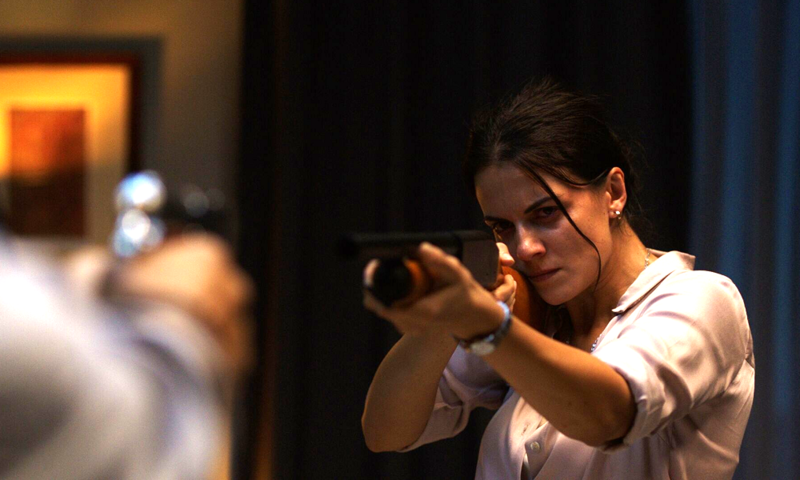 Silencio hits VOD and DVD on May 14th, 2019, from Uncork’d Entertainment.